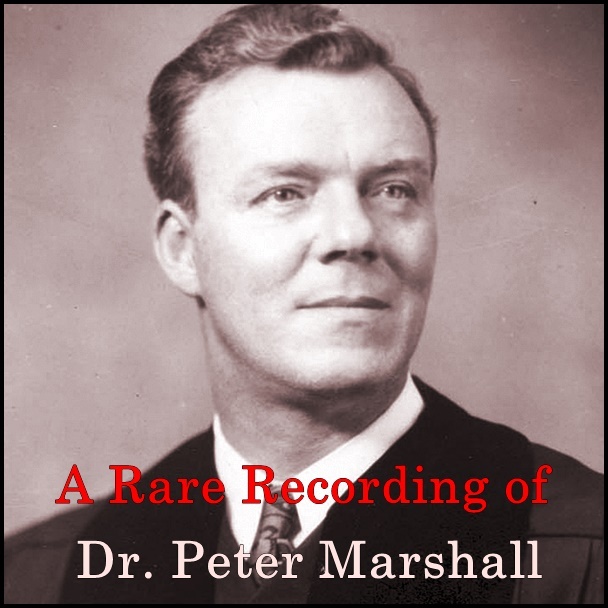 This is a rare recording of Dr. Peter Marshall (1902-1949), a Scottish-American preacher, and former pastor of Westminster Presbyterian Church in Atlanta, who twice served as Chaplain of the United States Senate. 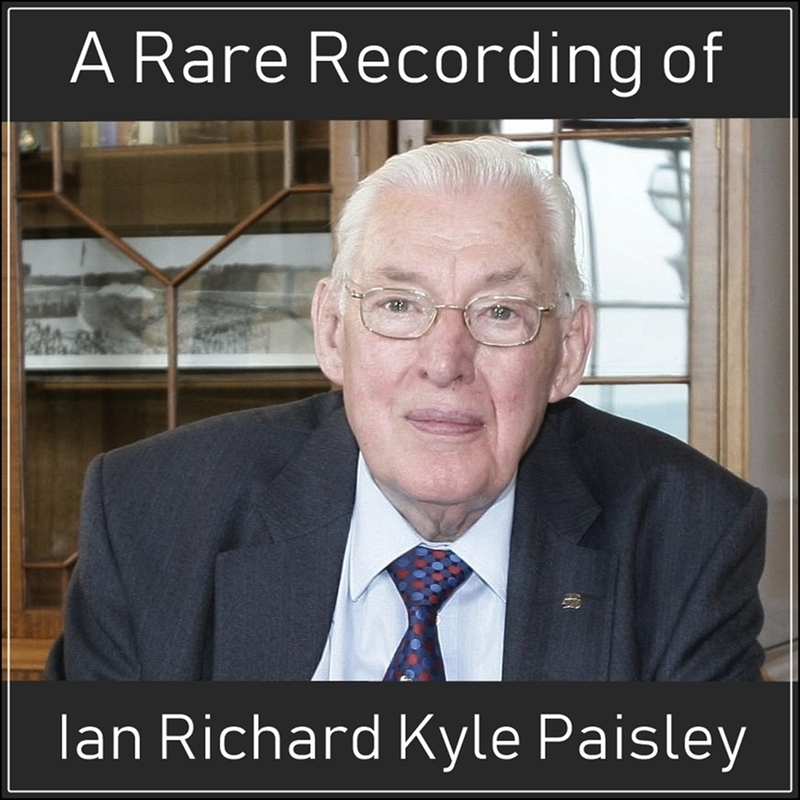 He is remembered most popularly from the biography, "A Man Called Peter," and the film made from it. Dr. Peter Marshall (1902-1949) was a Scottish-American preacher, former pastor of Westminster Presbyterian Church in Atlanta, and twice served as Chaplain of the United States Senate. He is remembered most popularly from the biography A Man Called Peter, and the film made from it.